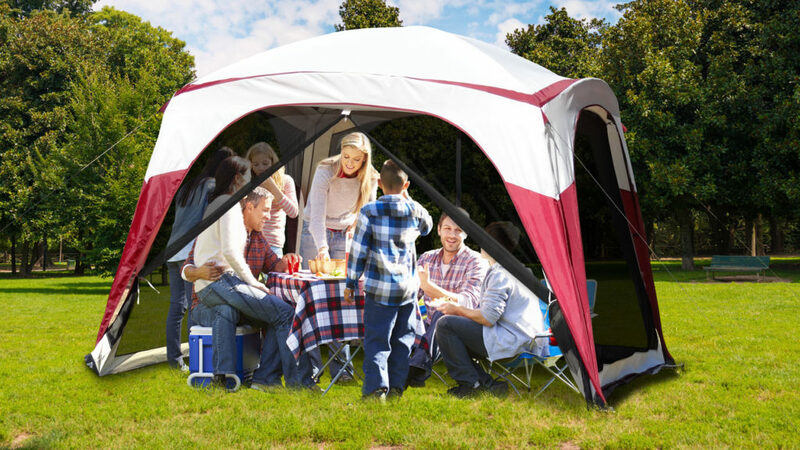 From kids, pets and backyard parties to hikers, backpackers and family campers, we have tents for every size, shape, and adventure. Our team designs manufacture and tests our own products. We choose every fabric, know every pole, zip every zipper and sleep in every bag. 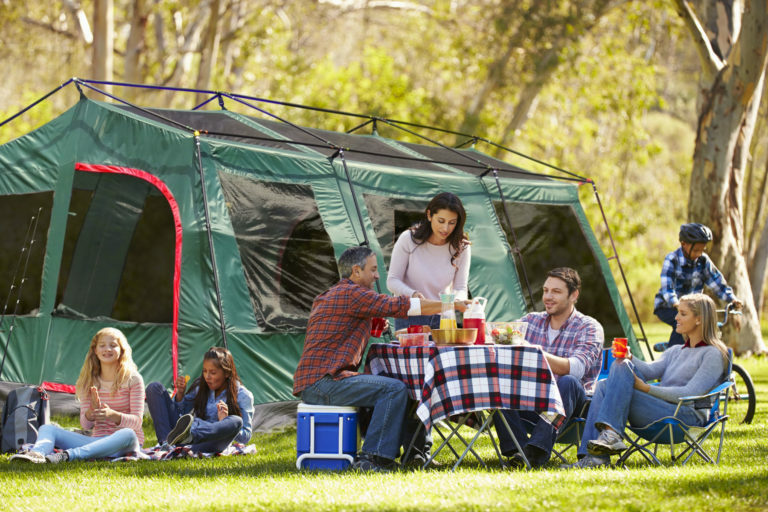 We’re campers ourselves, so quality, ingenuity, and value are built into everything we do. And we guarantee 100% satisfaction on anything you purchase. 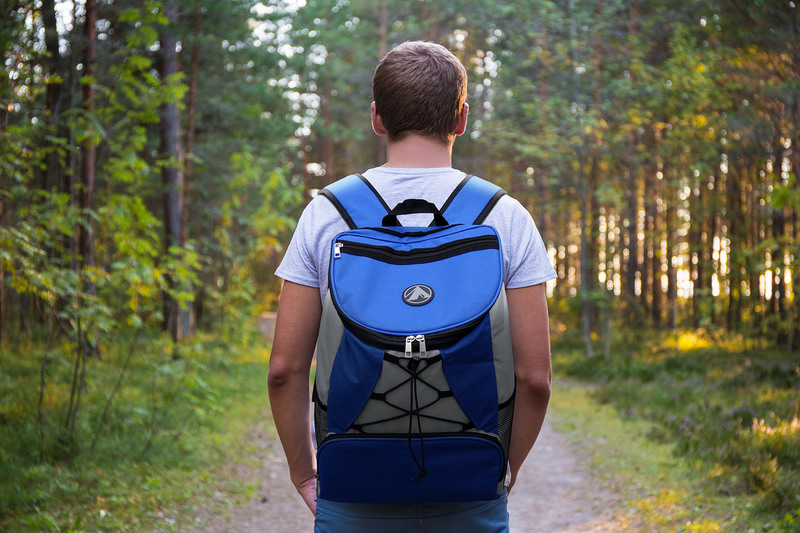 The great outdoors just got better. 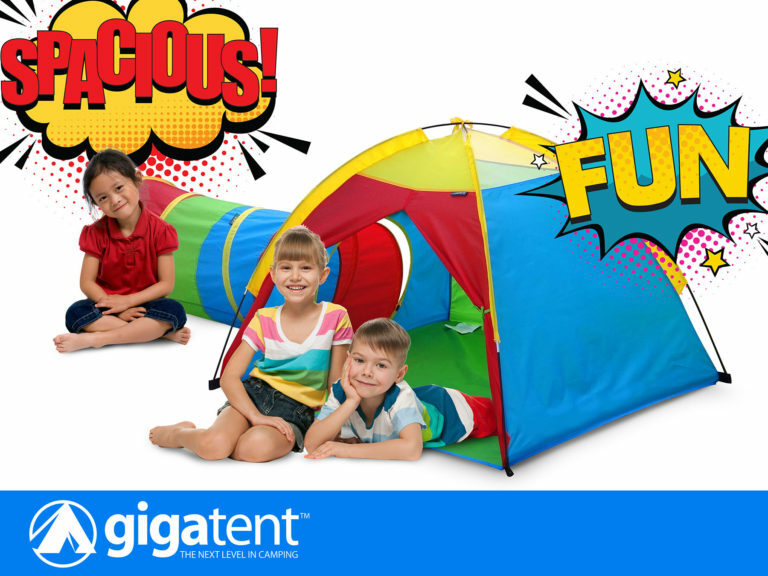 At GigaTent, we take camping seriously and make it fun. Just like you do.